To boost eComm and mComm sales during the holiday season, Neutrogena tasked Deep Focus with the creation of their D2C holiday shop’s overarching theme, look and feel and custom photography for the brand’s exclusive online-only product bundles. The Holiday Glow Guide theme tapped into the idea of basking in luminous light and letting our target audience’s beauty shine bright. 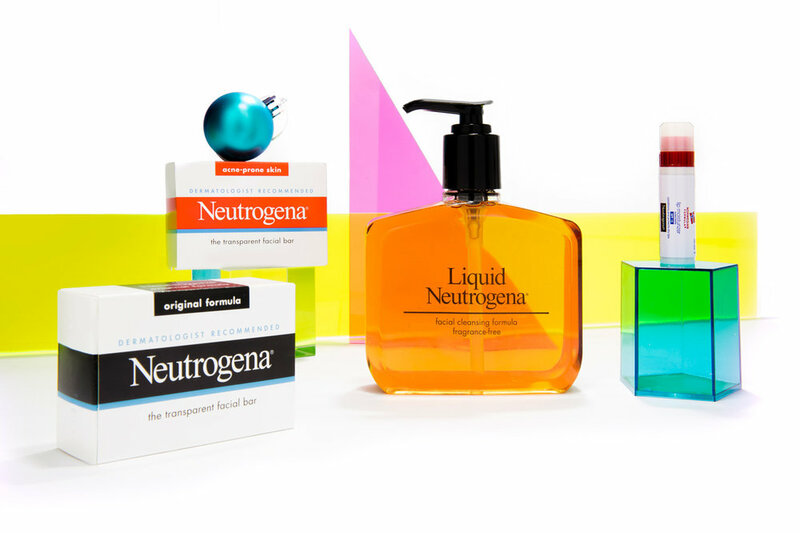 It featured a variety of neon color splashes, light bulbs and acrylic props to highlight gift bundles and allowed Deep Focus to infuse youthfulness and vibrancy into Neutrogena’s conservative look. As part of the project, Deep Focus was also tasked with writing and designing all email collateral, writing and designing web tout suites and leveraging the custom imagery for social.